Dimensions (W H D) 12.5 17.6 21.5 in. Weight (w/cord & hose) - 65 lbs. 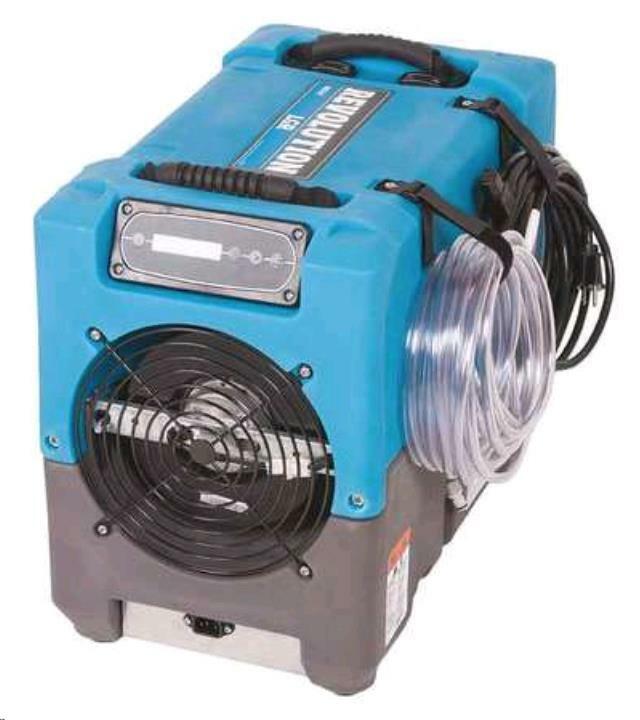 * Please call us with any questions about our dehumidifier drizair lgr rentals in Bellevue WA, North Bend WA, Renton WA, and the Seattle Metro Area.